Routines are something I strongly live by. It's important for me to have some sort of daily routine. It starts right when I wake up to the way I get ready for bed...and everything in between. A significant part of that routine when I'm on my period involves the using the right feminine care products. From work, to working out, to a night on the town it is very important that you do too! 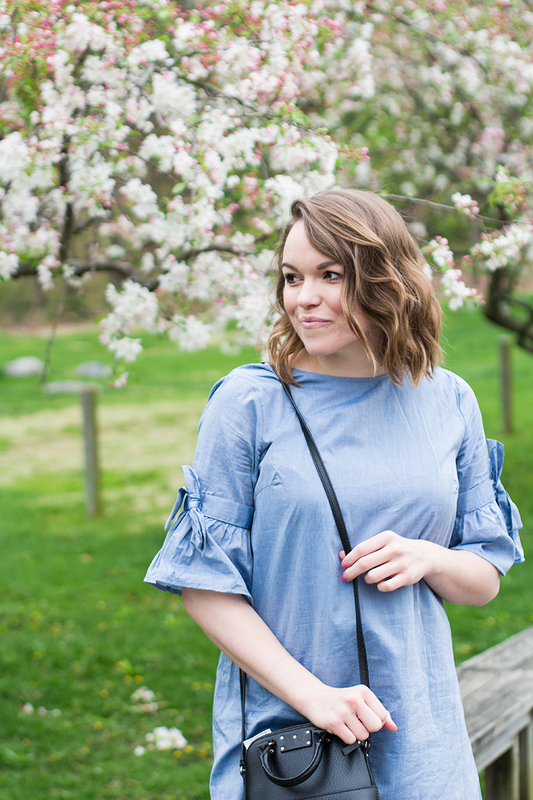 I wanted to break down my day and give you an exclusive look into my life so you could see why I use different Tampax products. Let's start from the beginning! By day, I'm an Event Coordinator. Planning weddings, business events, and social parties involves a lot more than desk work. I am constantly running around the venue, unboxing linens, setting up for the next event, sampling color swatches, giving tours, and meeting with brides and grooms to help plan their big day! 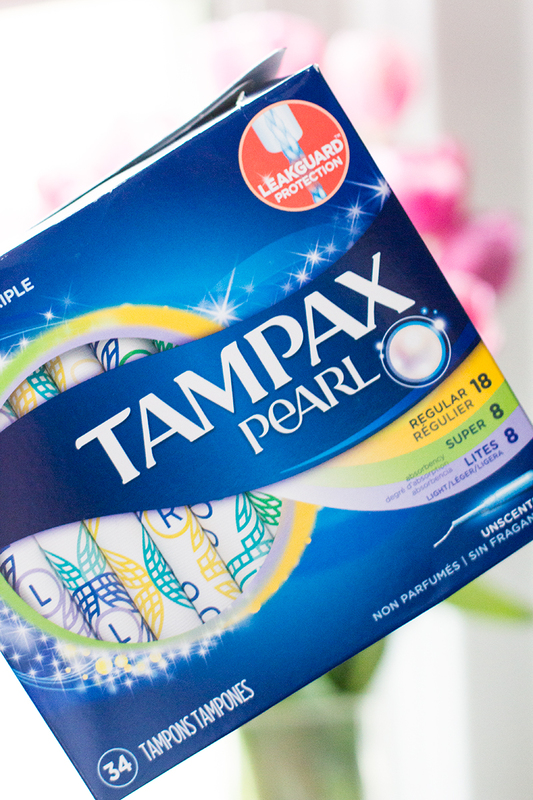 I rarely have time to step into the office for a break, so I always carry Tampax Pocket Pearl with me. Not only do I love that it provides the same protection as Tampax Pearl tampons, but it fits nicely in my pocket and is so discrete that no one else notices. The hustle and bustle of my busy and eventful days are no match for the Pocket Pearl. 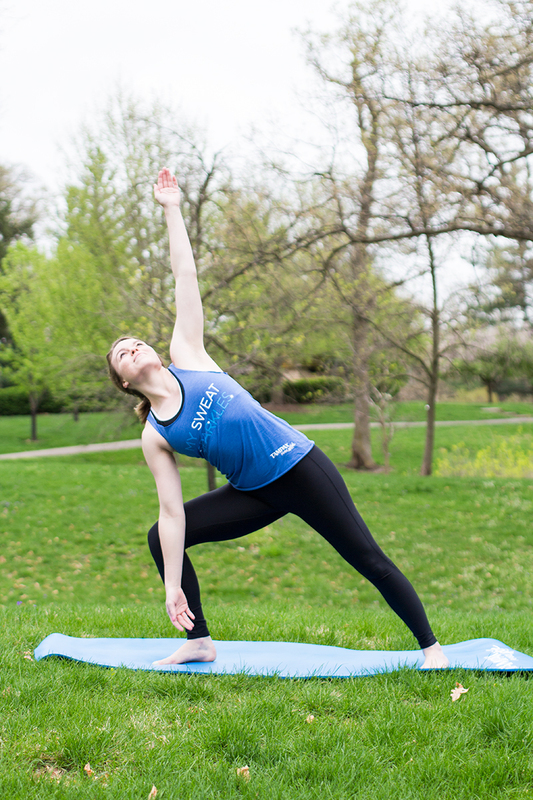 After work I try to get some exercise, whether that's a walk with the pup, run, or yoga. I used to go to a workout class but I work 10-12 hour days and there is just no time. 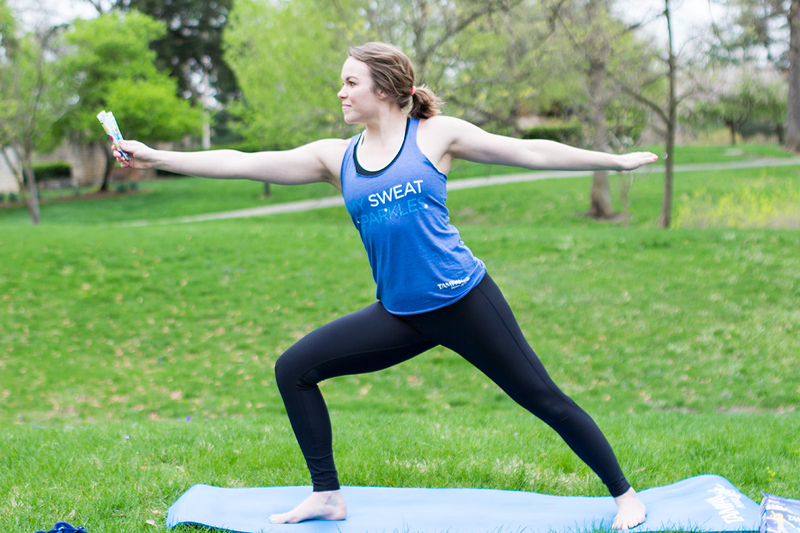 I 100% trust Tampax Pearl Active for any moderate to heavy exercise. All of my yoga pants have the zipper pocket in the back, so when Aunt Flow comes to visit, all I do is stick some Tampax Pearl Active in my yoga back pocket. It's so efficient! Once my workout is finished, 9 times out of 10 I run errands, go out to dinner, or blog. With that, I really only use Tampax Radiant or Tampax Pearl. 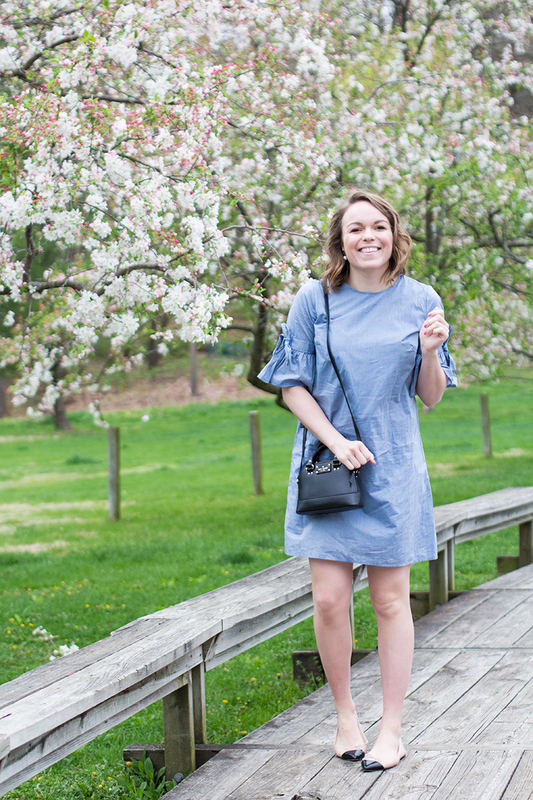 I know that I am protected from leaks when I am out in a cute dress, wandering the aisles of Target, or sipping a latte at Starbucks. Part of my "routine" involves having backup plans and not swaying from that routine. I don't have time in my schedule to deal with leaks - those uh-oh moments have become virtually non-existent because I have adjusted the type of tampon I wear to the activity. I am telling you, it makes a world of difference! When I changed careers a few months ago, my routine went off its' rocker. I was all over the place. One thing I knew I needed to do was keep as much of my life as consistent as possible - this included my morning routine, meal prep for snacks & lunches, my bedtime routine, and personal care. I am sure some of you have raised eyebrows as to why I would use a different type of tampon for different aspects in my life, and I ask you, "why wouldn't you?!" 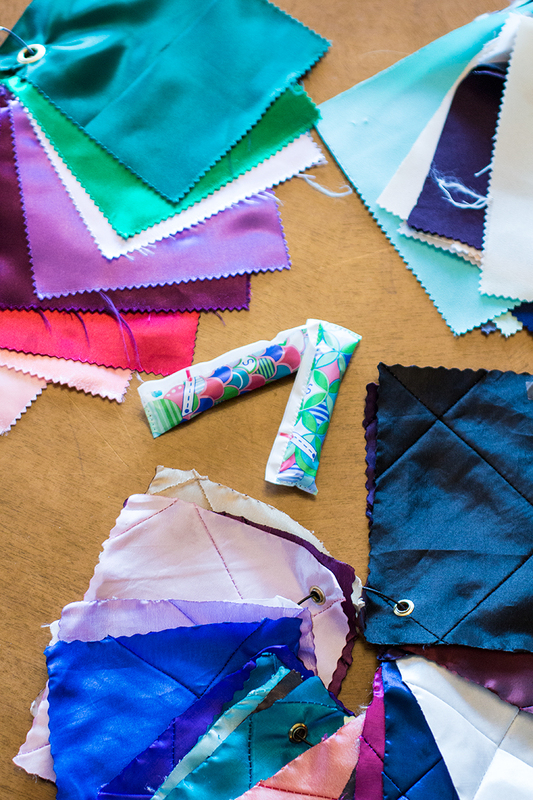 Not every activity we do is the same and our flow from an hourly and daily basis is not the same either, so we should adapt to these changes and use the right type of Tampax product. There is an "active" tampon specifically for those ultra active moments. 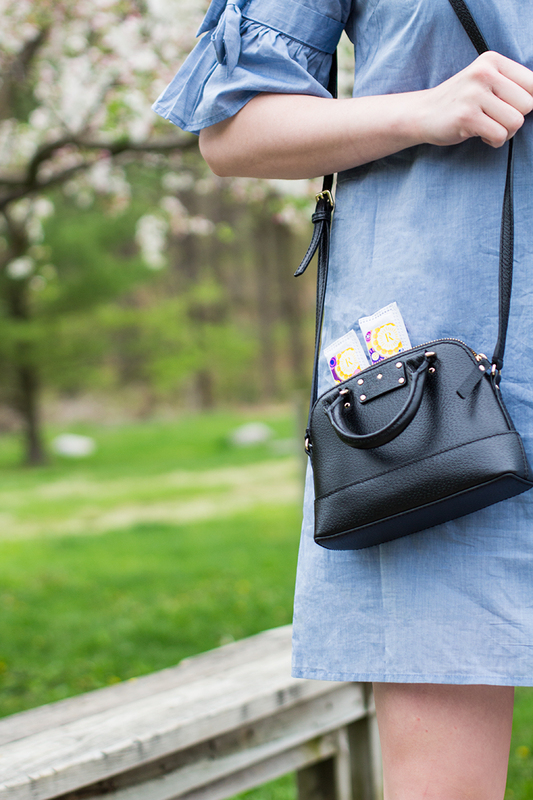 The pocket tampon is designed to help you be discreet but still maintain the right amount of protection - for those moments when others don't need to know Aunt Flow is in town:). 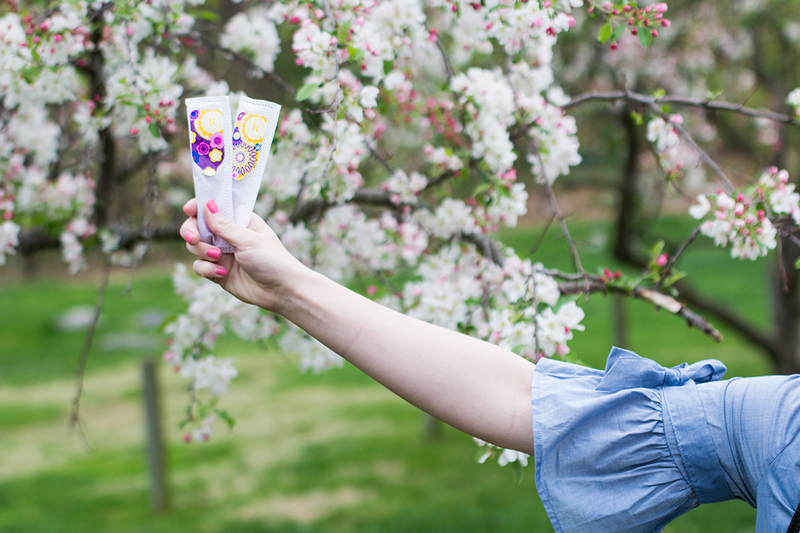 Tampax Pearl is designed to keep you dry and protected for all of life's moments, wherever you are. Oh, and don’t forget, you must wear the right tampon absorbency for your flow too! 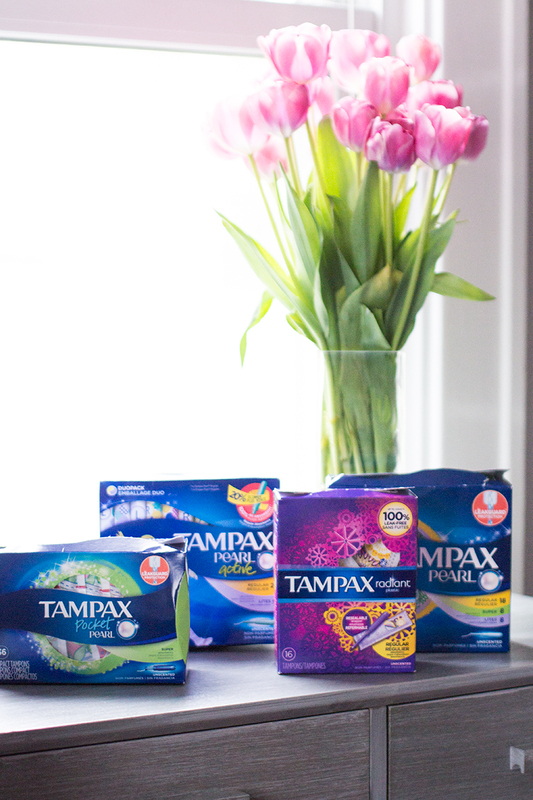 Let's get personal: share what type of Tampax product you use below and why! Or, what product you want to try! After reading this, hopefully I have convinced you to branch out and try the other types of Tampax tampons. 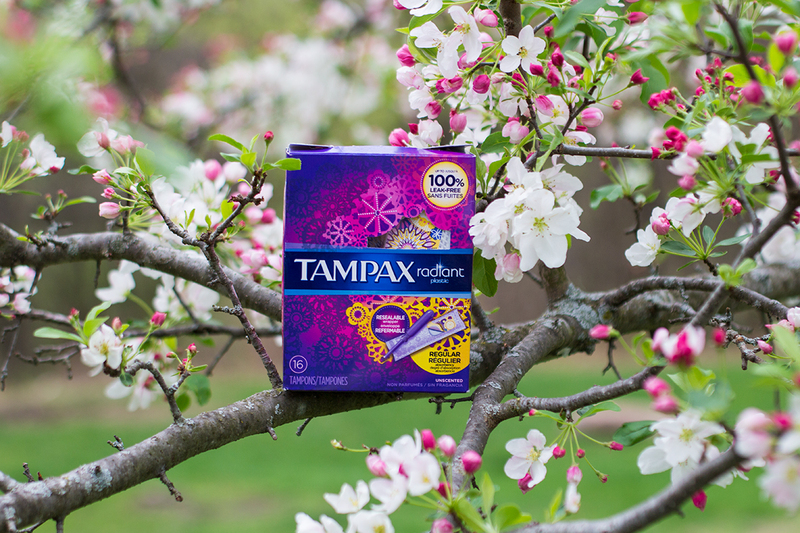 I’m giving you a chance to win a year's supply of your favorite Tampax product (yep, you heard right). Leave a comment on this Instagram post of what Tampax product is your favorite OR what product you'd like to try! Winner will be chosen next Wednesday at 12pm CT! Thank you to P&G Tampax for sponsoring this post. All opinions are 100% my own.